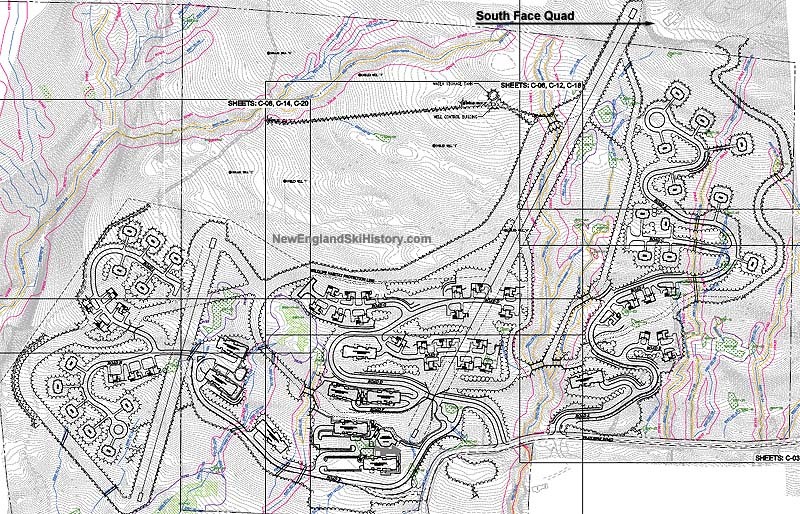 Timber Creek is scheduled to be Okemo's next big real estate development. 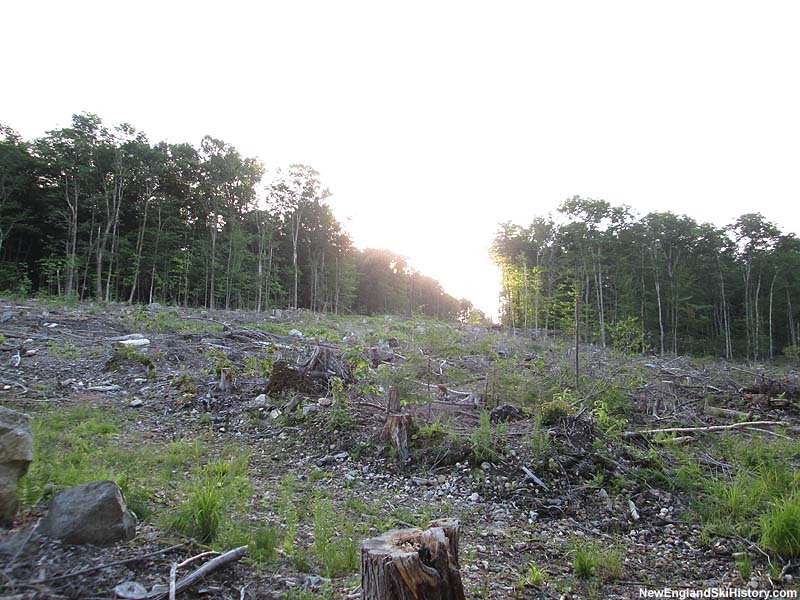 Located below the South Face area, Timber Creek would potentially feature 208 units, mixed between homes, duplexes, and condominium complexes, as well as an "owner's base lodge." 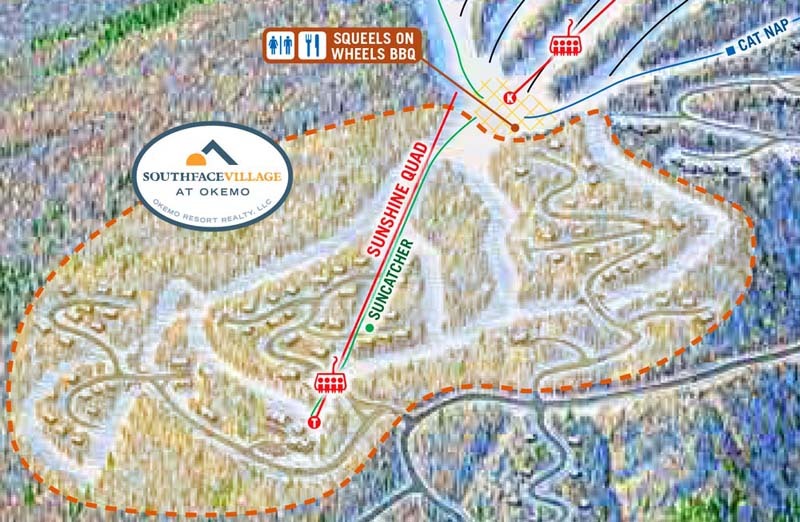 About 550 vertical feet of lift serviced ski trails would be created in the complex below the South Face Quad chairlift. The seven trail network would be serviced by two lifts. 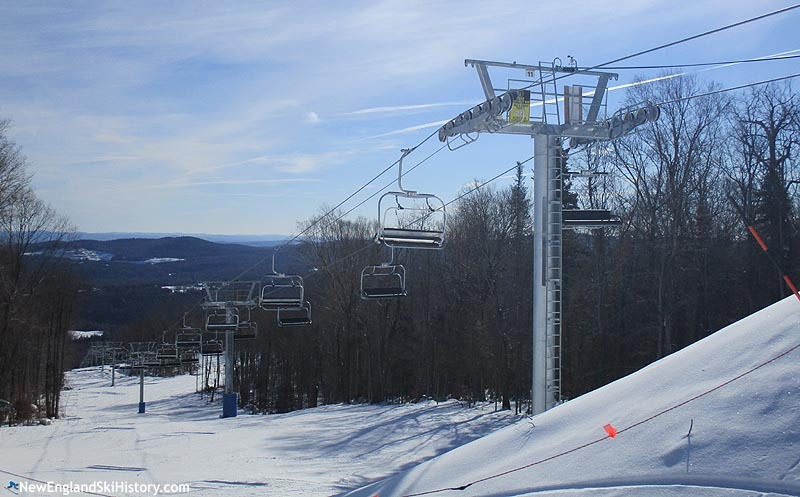 Okemo received Act 250 approval for the project on September 13, 2013. 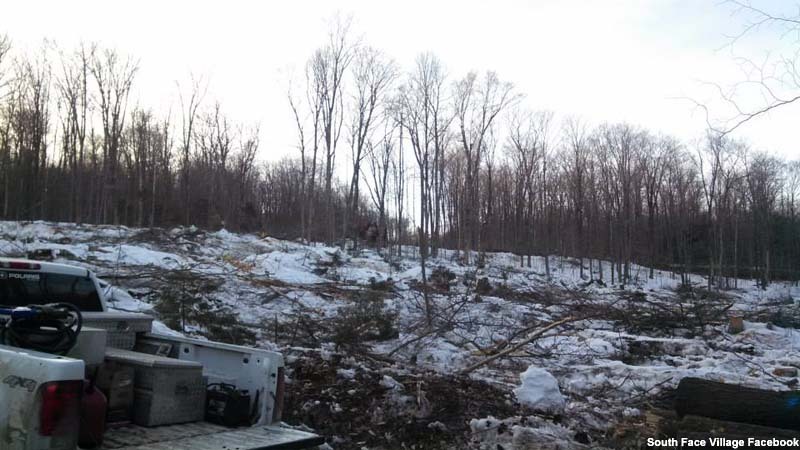 Construction was ongoing during the 2014-15 season. 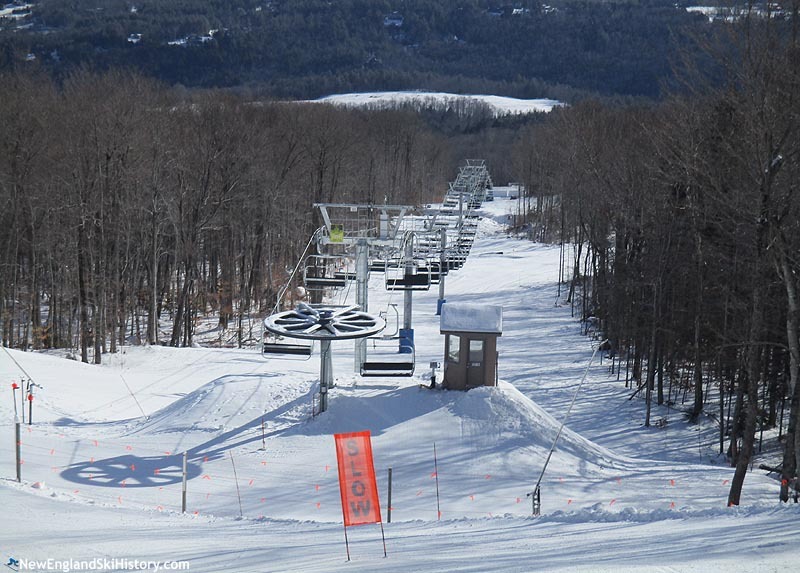 On June 23, 2015, Okemo announced a new Leitner Poma fixed grip quad would be installed in the complex for the 2015-16 season, serving a new trail called Suncatcher. 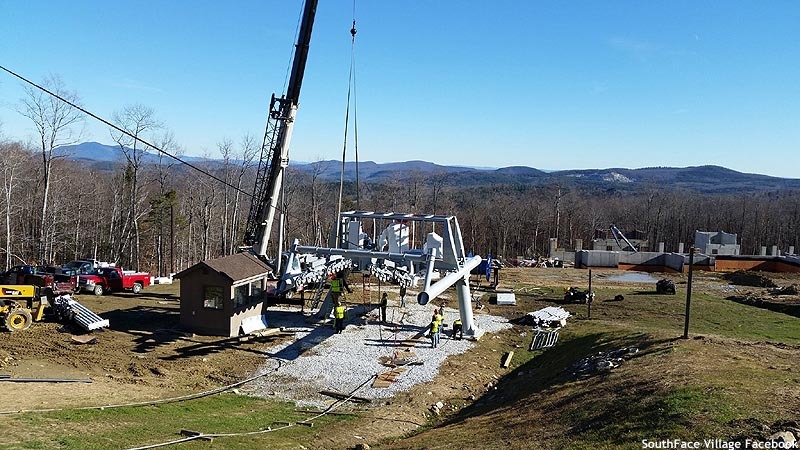 While building construction continues as of 2017, it is not known when the second lift will be installed.